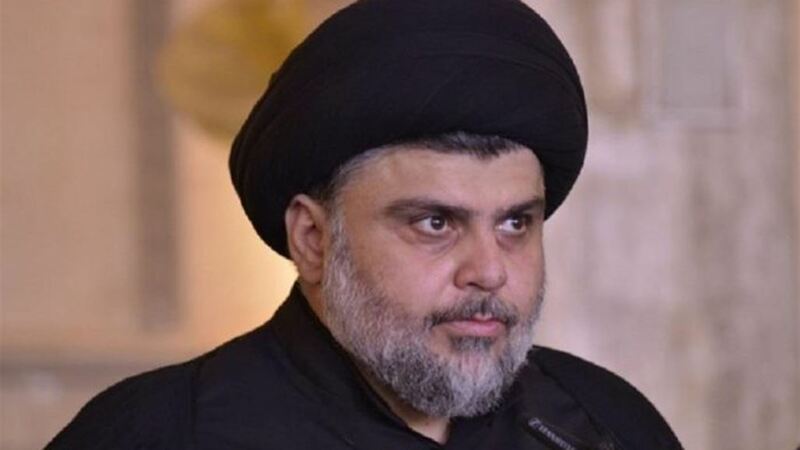 put the cleric Moqtada al - Sadr on Monday, four questions about the corrupt Iraqi economy, while stressing that everyone is waiting for the trial of the corrupt. "When will the corrupt people be tried in my country, and who will be tried?
" Sadr said in a tweet on Twitter . "When the decision is Iraqi, and we do not wait for the resolution from outside our borders east or west," he asked, "when the Iraqi economy flourishes, and its currency in the ranks of the major work." "When educated young people have an active role in shaping the fate of Iraq and its construction," he said, pointing out that "we are all waiting for the trial of the corrupt." Prime Minister Haidar al-Abadi said earlier that the government would not hesitate to open any file of corruption. He also called for a "revolution" to protect public money and achieve social justice.